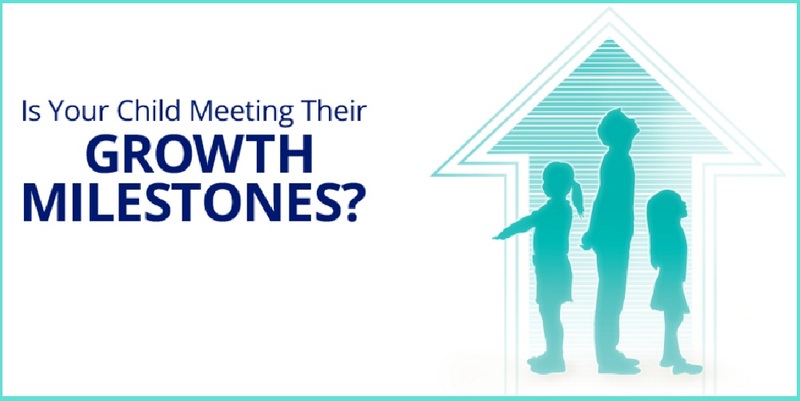 Is Your Child Meeting Her Growth Milestones? Being mommy is no child’s play… it is a lot of hard work, no matter how young or old kids are. The job begins without any training and continues never to cease; however it is full of amazing pitstops that make the ride worthwhile. I know a lot of parents feel the pressure of parenthood, especially when they notice their kids with abnormal behaviour, growth not in accordance to growth charts, health and wellness issues. For me, my constant worry is about the right nourishment for my hyper-active little one. With the amount of activity she does, running around all day unable to sit still even for a few minutes, hobbies that are physically strenuous; keeps me on the edge of my already rocky motherhood chair. § A calcium and vitamin rich breakfast including nuts, milk and cereals. 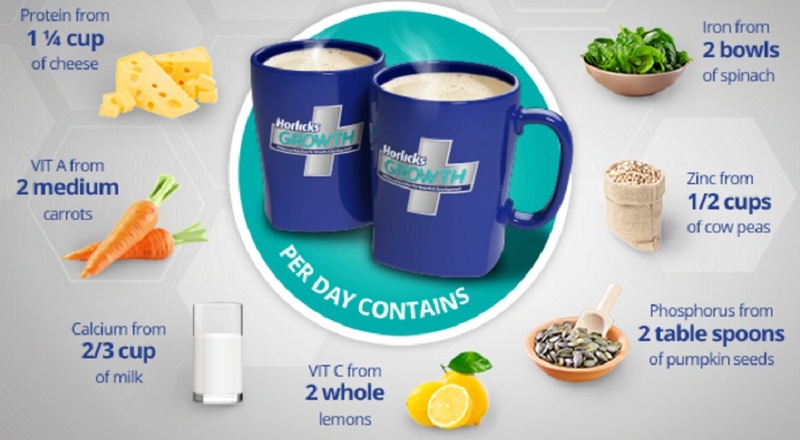 § A dose of leafy vegetables and fruits to meet the protein and mineral requirement. § A portion of lentils and grains to supplement the fibre needs. This food mantra is what has been designed and tested over generations to ensure a balanced diet. However with my little one more inclined towards physically strenuous activities like sports and dance; I realise how important it is to make sure she does not fall behind on the growth parameters and my continuous efforts are directed towards ensuring that she keeps pace with attaining the right weight-height for her growing age. A recently conducted research report mentions that children in the age-group of 3-9 years are most prone to inadequate growth due to numerous factors such as fussy eating, reduced immunity, severe weight gain, etc. Lost growth in early childhood needs to be recognised and the situation is corrected with supplementing adequate nutrition to catch up on growth. 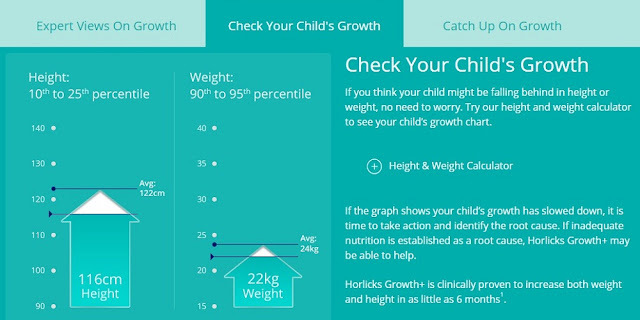 The easiest method to check if your child is suffering from lost growth is to match the details below or go to the link here to map your child’s current status. 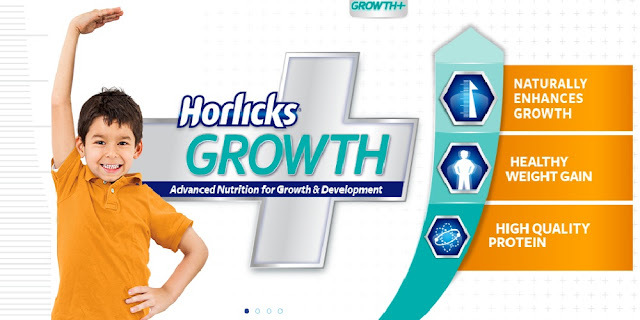 I took the Horlicks test and realised that #PrincessHeer growth has marginally slowed down, and it is the right time for me to take some action. Apart from her regular diet fixes, she needs something that will help enhance the lacking ingredients. Horlicks Growth+ has proven to nourish children with the perfect mix of whey protein, amino acids Arginine, Glutamic acid, Leucine and Lysine11; and also is able to supplement the daily quota of Calcium, Iron, Vitamin D, Vitamin A, Vitamin C and Zinc. 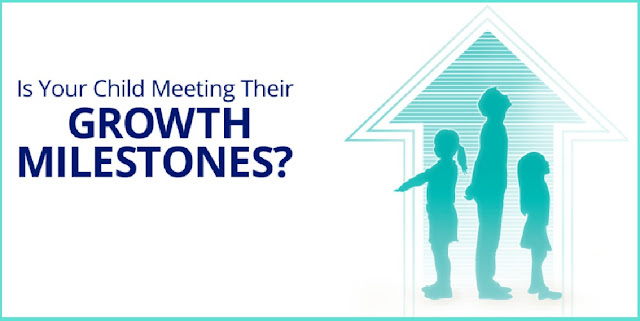 The product from the house of GSK has now become the go-to formula for parents. No parent needs to be told how important it is for children to catch up on lost growth in this fast-paced, super-competitive world today. Every positive step towards wellness and overall health of your child is a milestone that every parent must consciously make.